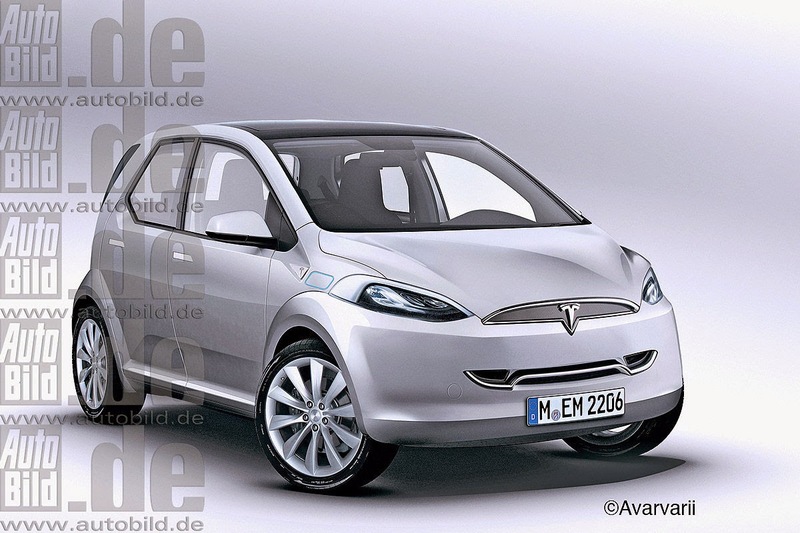 According to a recent report, Tesla could launch up to four new models by 2018. 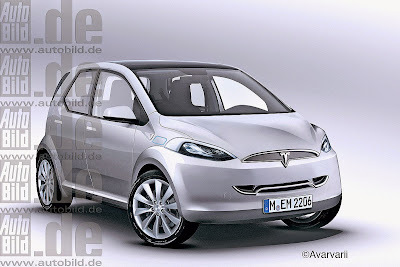 While we already know about the Model X and the Model 3, Autobild is reporting the company is considering a compact city car. Little is known about the vehicle - which has been dubbed the Model C - but it would be smaller and more affordable than the Model 3 which is expected to cost approximately $35,000. 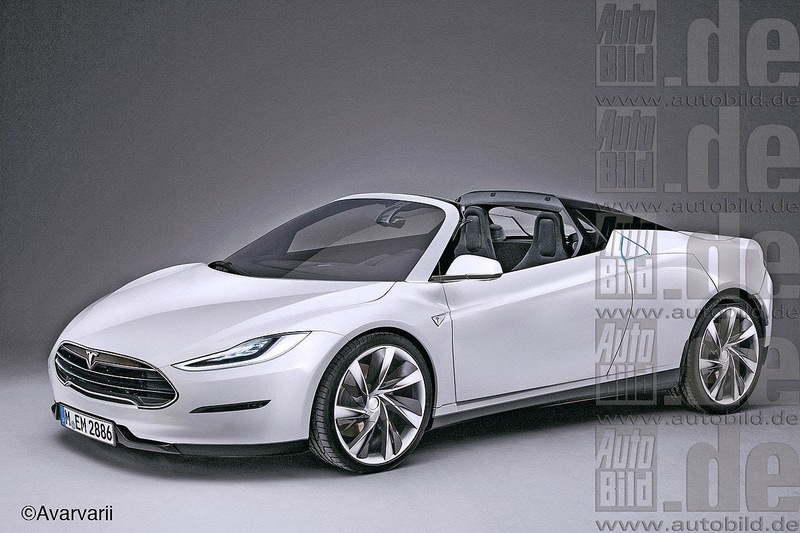 The magazine goes says a new roadster - dubbed Model R - could arrive in 2017. This seems to contradict statements from Tesla CEO Elon Musk who has previously said an all-new Roadster is at least five years off. However, the wait could be worth it as Tesla's vice president of sales, George Blankenship, has previously suggested it could accelerate from 0-60 mph in less than four seconds and have a range in excess of 200 miles (322 km).